Brazil is not only one of the biggest countries in the world; it’s also one of the best. Surrounded by tropical oceans, covered in rainforests and home to some of the most stunning sights around, it’s a place that everyone should try to visit at least once in their lives. If you’re a single man, there is no better time to go on an adventure and if you’re looking for a good time, you’re probably going to want to head to Brazil right now. Don’t believe us? These things will probably convince you otherwise. Brazil is a great place to find new adventure and is sure to bring out the adrenaline junkie in you! 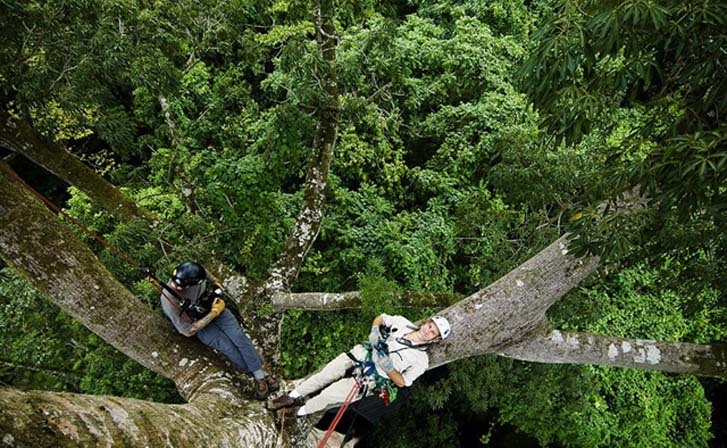 If you’re looking for a new challenge, the tree canopy tour just outside of Rio is a must. Split into three different levels of difficulty, there is truly something for every person and as long as you’re up for the task, you can really prove what you’re worth. If you’re on the hunt for love in Brazil, then you need look no further than Noiva De Cordeiro. 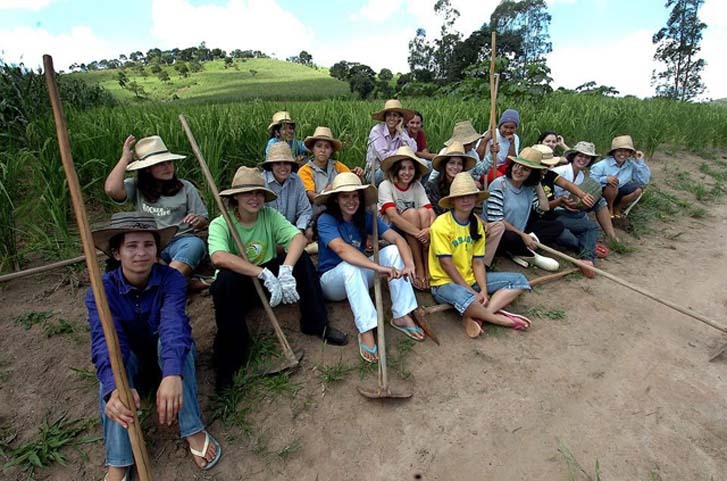 A Brazilian town in the middle of the countryside, Noiva De Cordeiro is famous for its population of single, beautiful women. With few men to speak of and more than 600 female inhabitants under 35, the town should be on any self-respecting bachelor’s list. 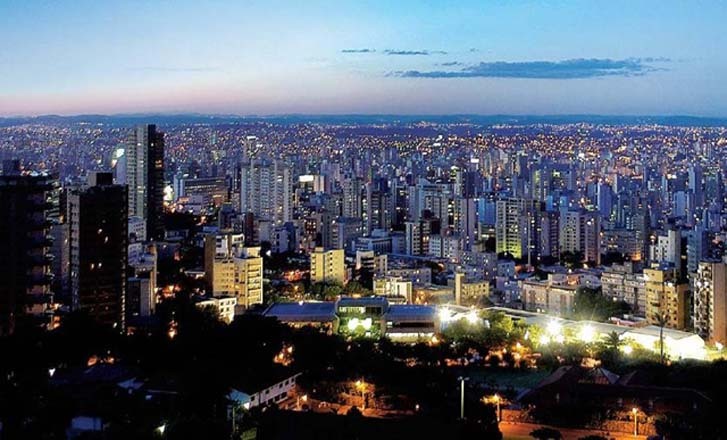 While the rest of the world flocks to Rio, take a minute to appreciate the wonder of some of Brazil’s other cities. Top of the list is Florianopolis, the city that juggles Brazilian culture with a modern style. Filled with nightclubs, bars and restaurants, the city was also named Party Destination of the Year in 2009, an accolade that is worth investigating further. If you’re worried about fitting in when you’re in Brazil, don’t. Brazilians are famous for their friendly and chatty nature and if you meet any natives during your stay, you’re sure to be made really welcome. Always ready for a party, the Brazilian people really know how to have a good time, and might teach you a thing or two about having fun. 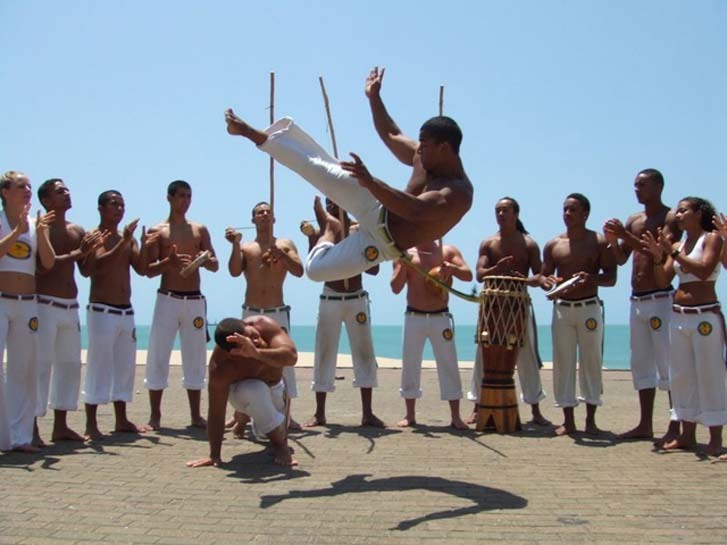 Brazil is home to a huge number of bizarre local customs and if you’re looking for a slice of real life, you should hunt out a Capoeira school. A niche type of martial arts, Capoeira looks more like a dance than a way of fighting. A favorite amongst locals, the sport is a great skill to pick up, and might lead you to challenges you never even dreamed of! Carnivals don’t come much better than those in Brazil and if you’re looking for an unforgettable experience, you need look no further. 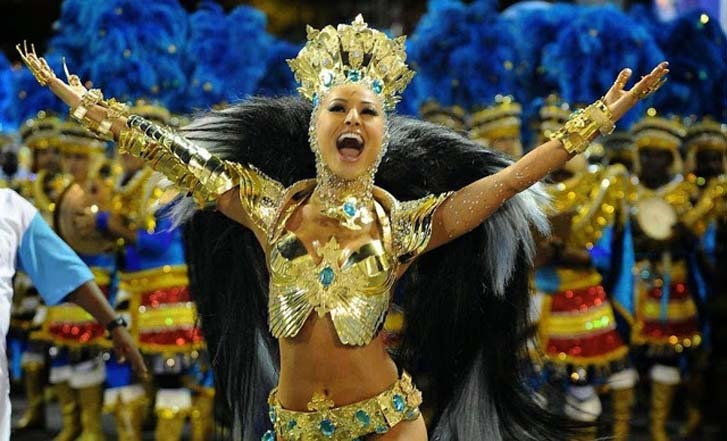 One of the largest and most jaw-dropping parties on the planet, Brazil’s carnival attracts thousands of people every year and trust us, it doesn’t disappoint. Parading through the streets until the early hours, the Brazilians really know how to party. If you’re not familiar with Brazil, you will be forgiven for having no idea where or what Belo Horizonte is. 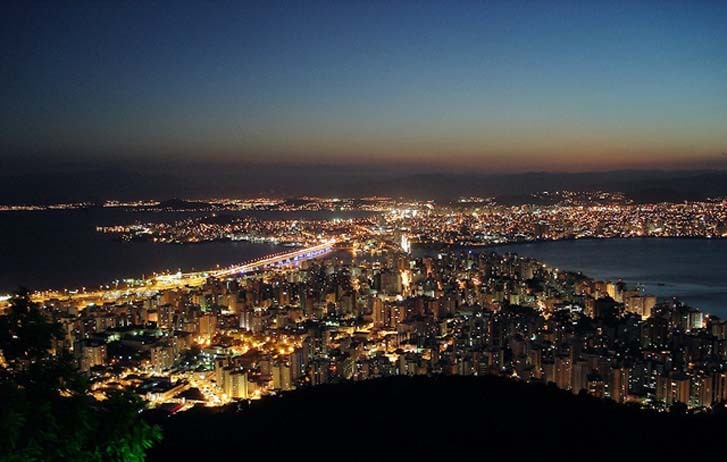 The bar capital of Brazil, the city is home to 12,000 bars, all open for your entertainment. 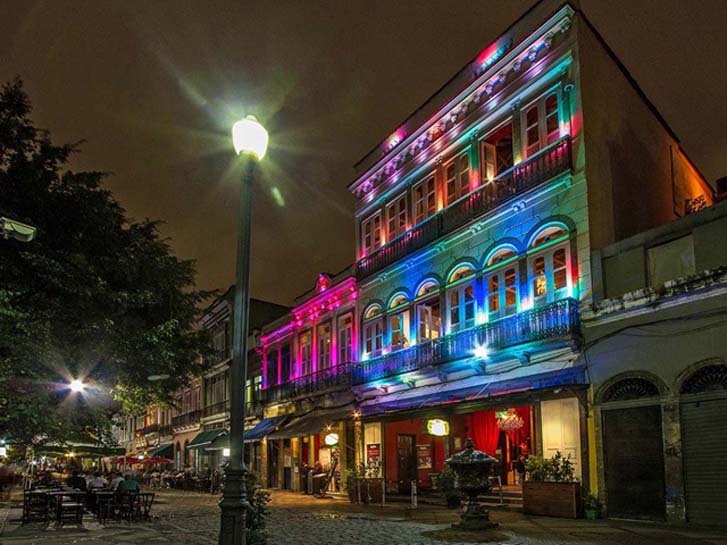 A party hub which never sleeps, Belo Horizonte is home to bar crawls, beautiful women and is sure to give you a great time. If you’re an adrenaline junkie, you’re going to want to go cascading at some point. 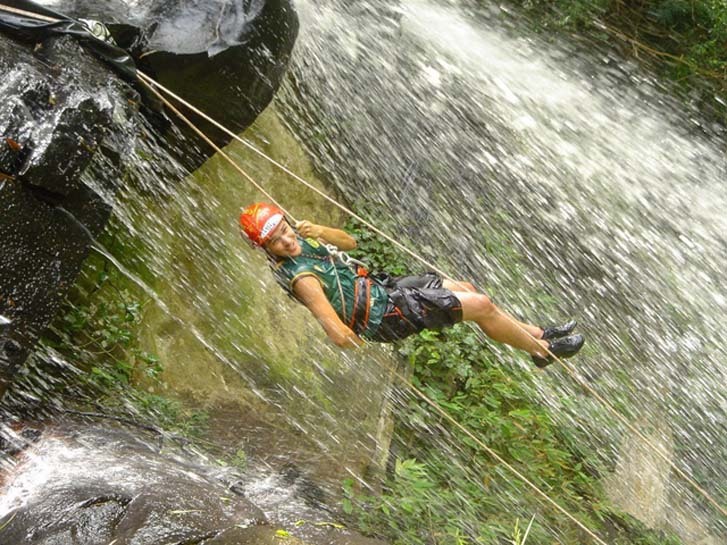 The sport of rappelling through wild waterfalls, cascading is a popular sctivity with those looking for a little adventure, and is also a great way to see the natural beauty on offer in the country. With any number of different sized waterfalls to choose from, the sky really is the limit. 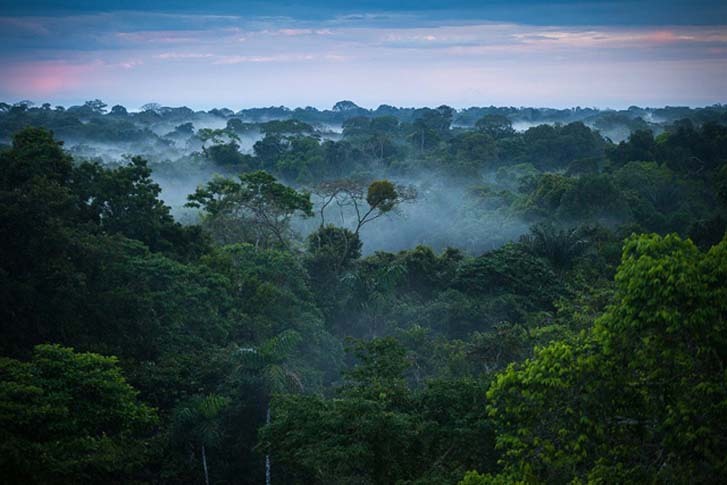 The Amazon Rainforest is the largest on the face of the planet, so it’s little surprise that so many people flock to the area each year. There are plenty of rainforest tours running through the year which guarantee a good time, and an adventure never to forget. With thousands of species of wildlife and swimming spots, the rainforest is an adventurer’s dream. Brazil’s most famous city, Rio de Janeiro is also one of the most exciting places you can visit in the country. Its night life is unparalleled, and if you know what’s good for you, you will head to the Rio Scenarium. With incredible music, dancing and cheap drinks, the bar should be at the top of your places to visit. With tourists from around the world, the chances are in your favor to meet some unforgettable people. 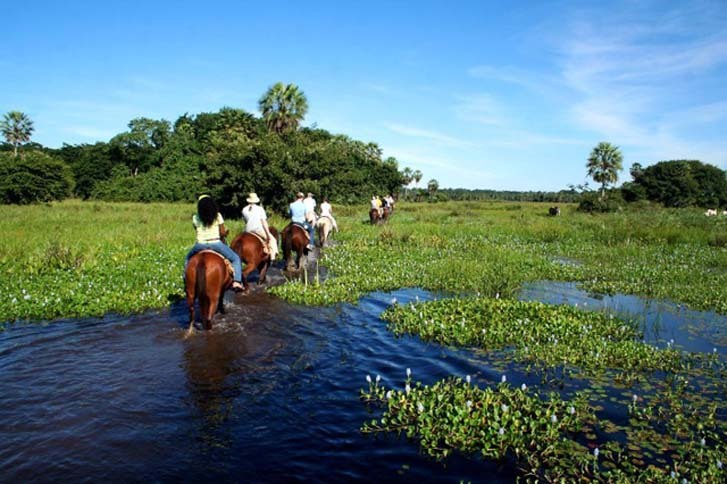 The wildlife in Brazil is unlike anything on the planet and if you’re on the search for your inner wild side, you should turn your attention to the Pantanal. Home to one of the most diverse collection of animals on the planet, the area also offers a number of treks and excursions.